Dr Humphery completed residency training in Adult Psychiatry at Duke University Medical Center. He completed a fellowship in Child and Adolescent Psychiatry also under the auspices of Duke, where he served as a Chief Resident. Dr Humphery earned his medical degree from Drexel University in Philadelphia, Pennsylvania. 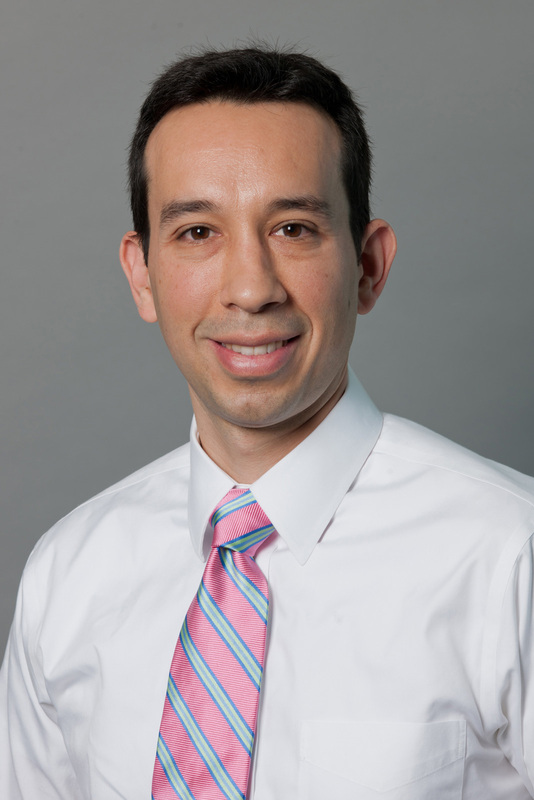 Upon completing his training at Duke, Dr Humphery relocated to Miami where he joined the faculty of the Department of Psychiatry and Behavioral Health at Florida International University's (FIU) Herbert Wertheim School of Medicine as Assistant Professor, working as a clinical researcher. During his first 2 years at FIU, Dr Humphery provided clinical supervision for the Psychiatry Clerkship and served as a Psychiatric consultant to the Green Family Foundation Neighborhood HELP™ program. A bilingual practitioner (English/Spanish), Dr Humphery's areas of research and interest include Attention Deficit Hyperactivity Disorder, mood disorders, anxiety disorders, substance abuse, eating disorders, consult liaison psychiatry, complimentary medicine, and mindfulness. Dr Humphery is also fluent in English and Spanish.